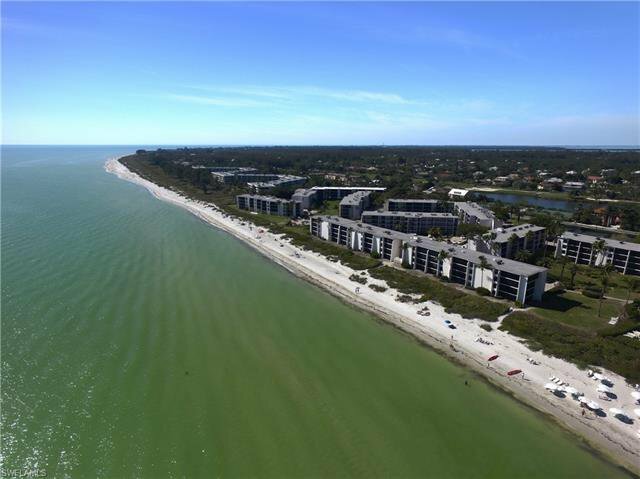 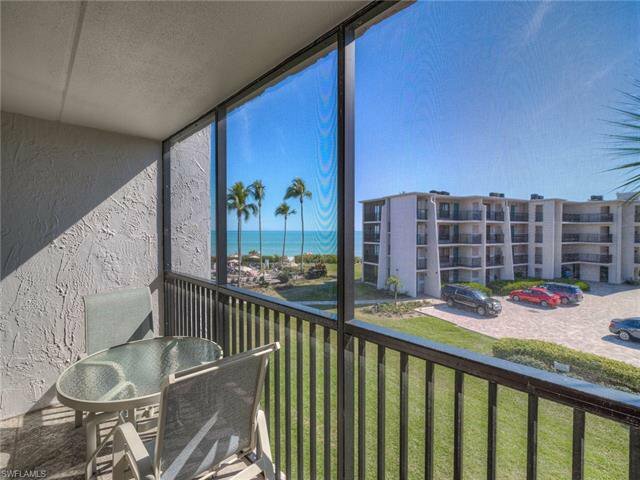 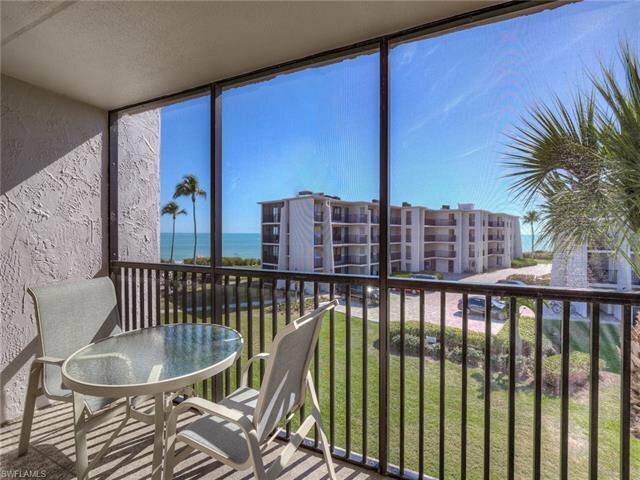 The spectacular Gulf Views are not to be missed from this fresh Sundial Condo. 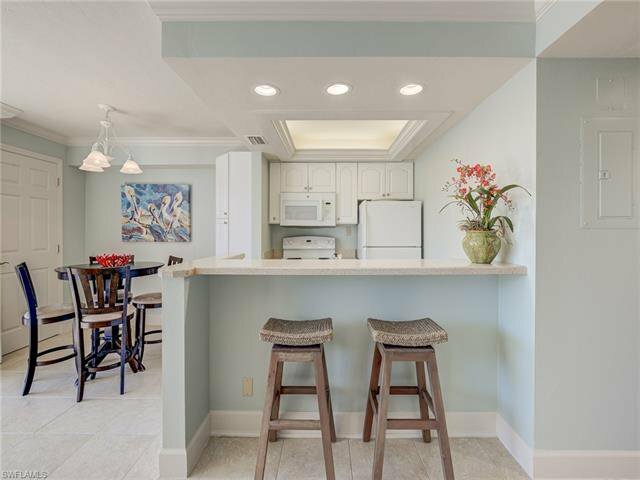 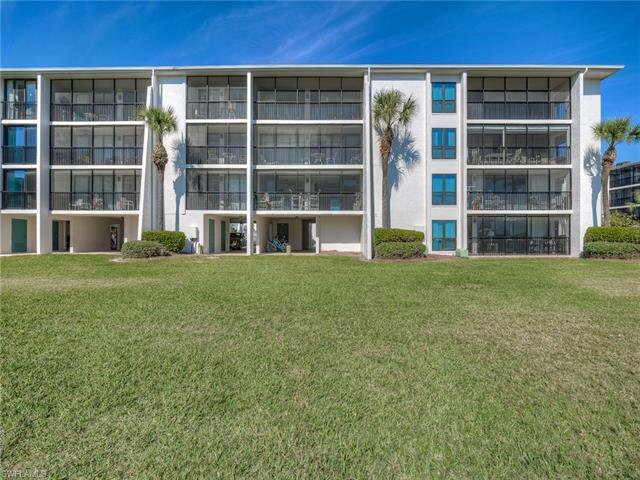 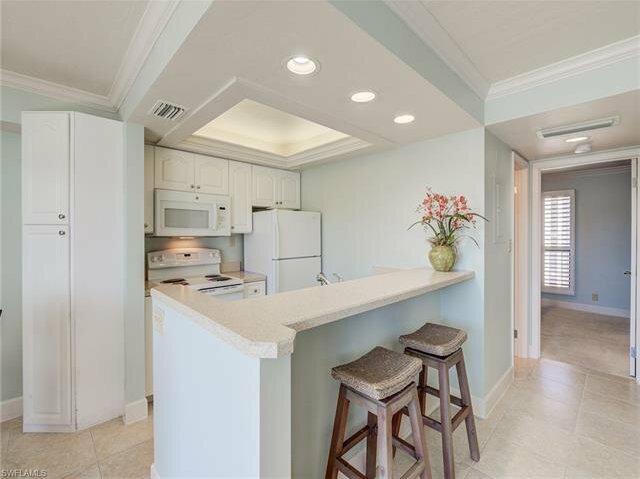 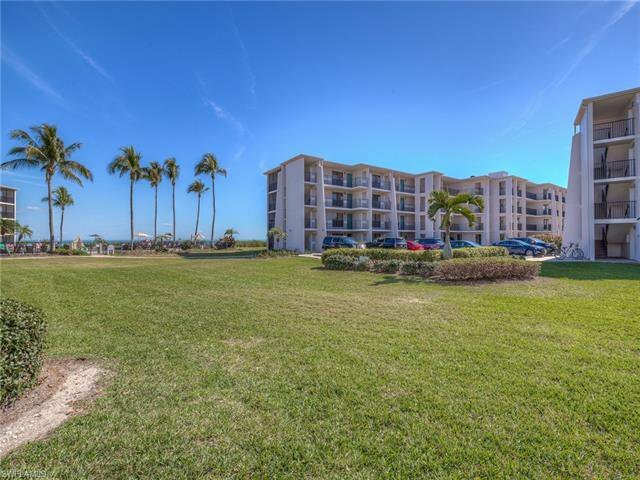 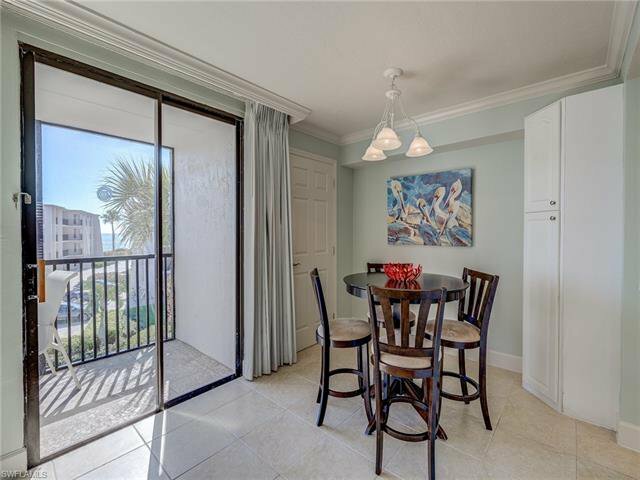 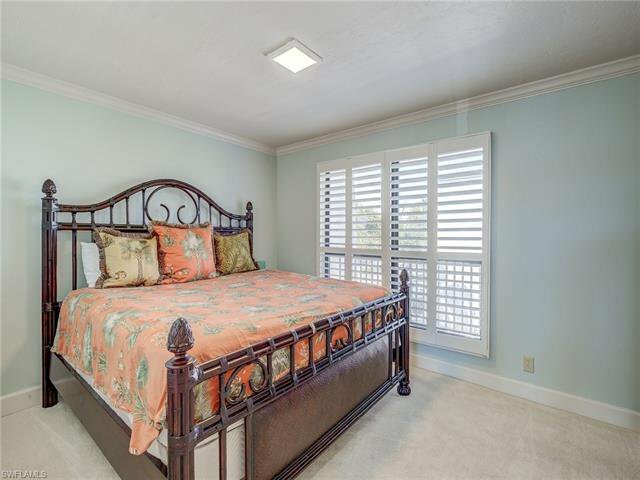 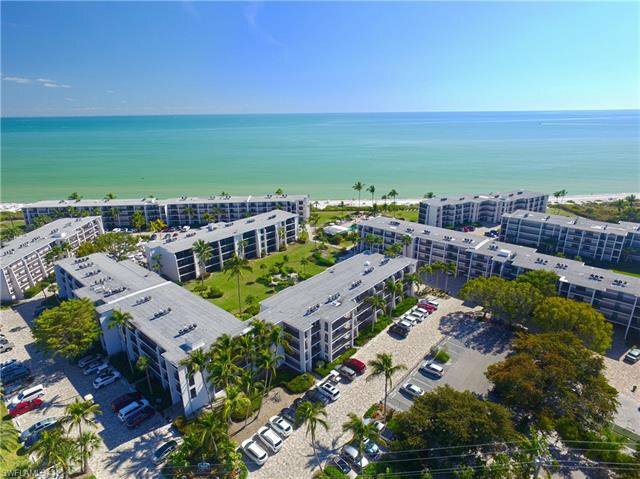 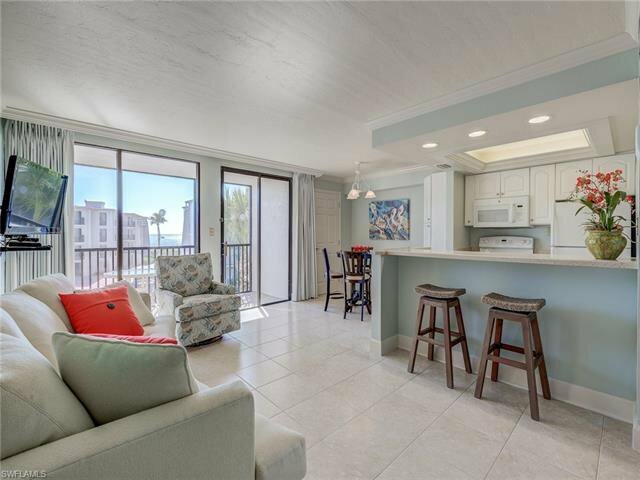 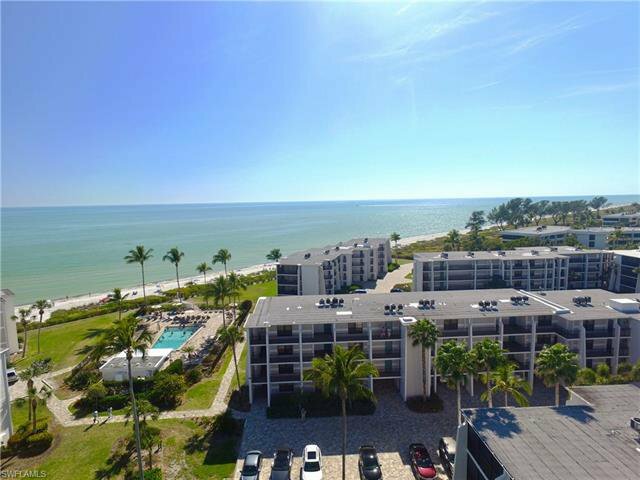 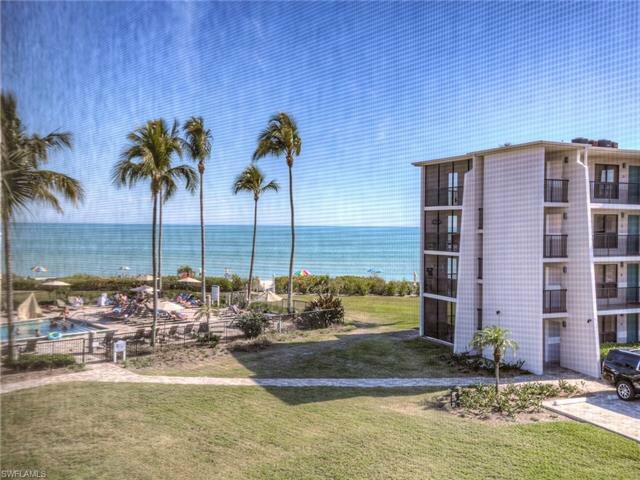 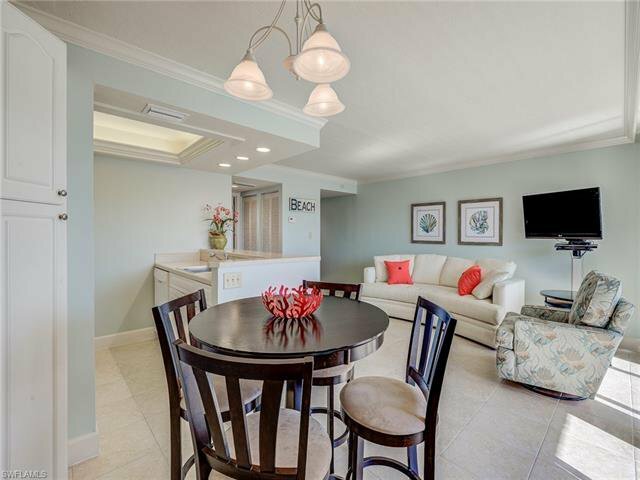 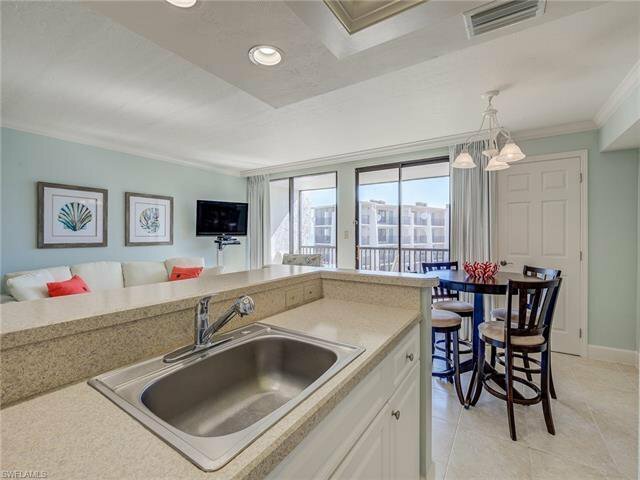 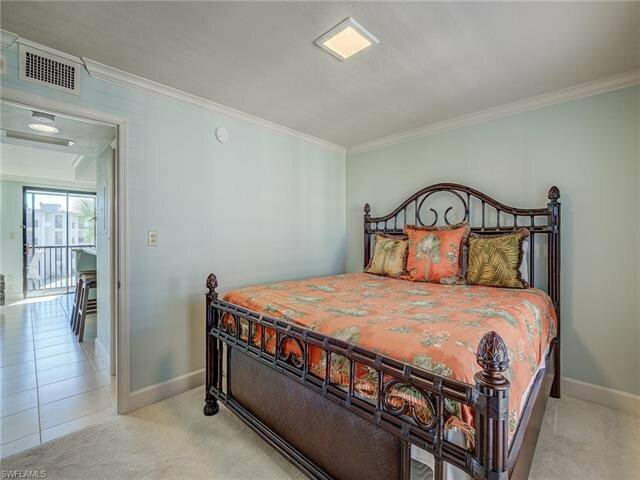 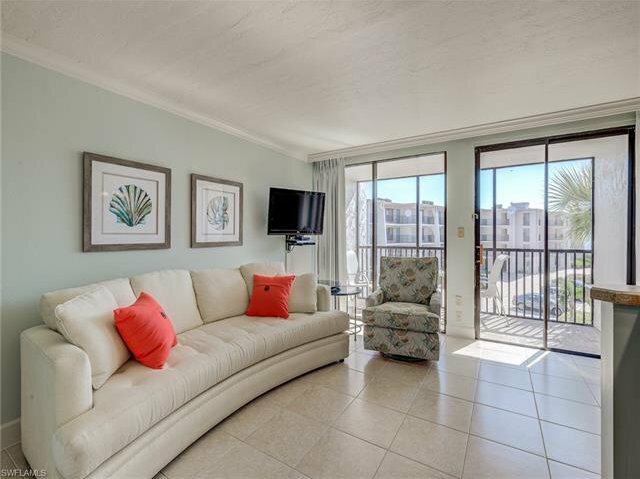 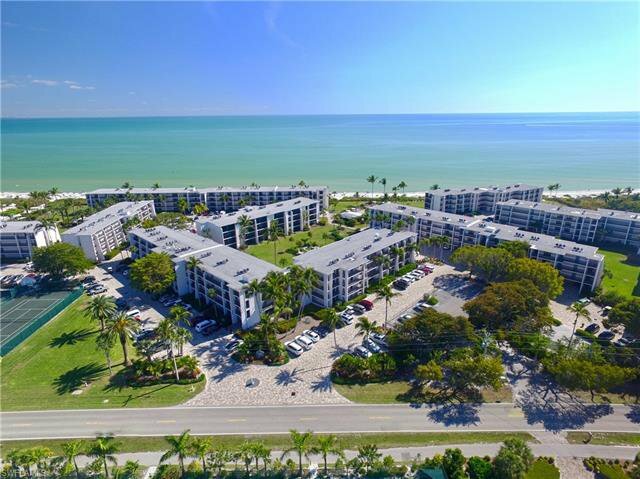 One of the lowest priced condos in the Sundial, this one bedroom, one bath residence offers the perfect setting for a relaxing Island getaway. 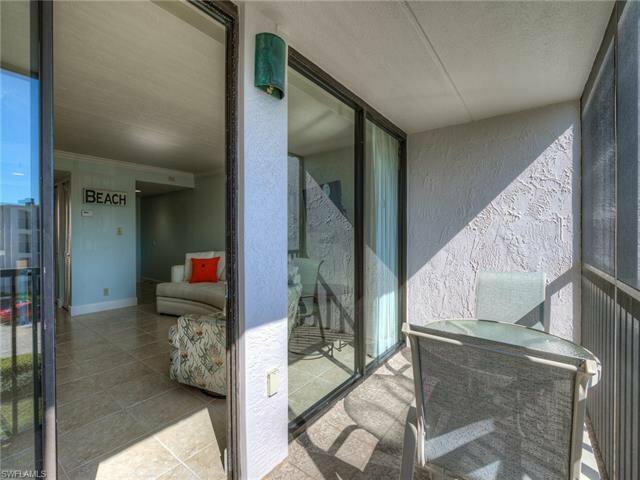 Enjoy the vistas of the Gulf of Mexicos sparkling waters from your screened lanai. 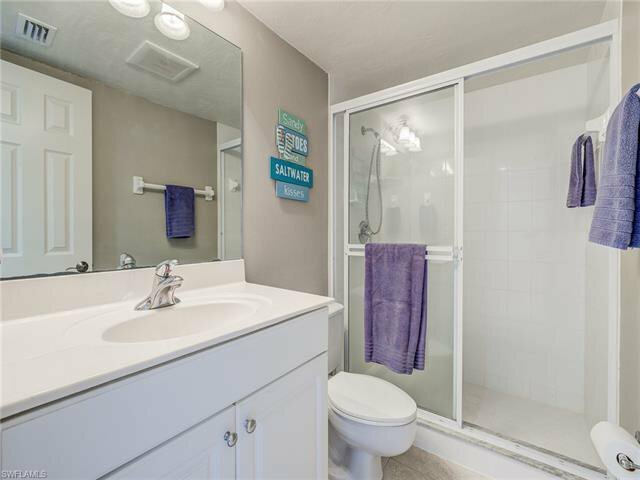 Featuring a full kitchen, king size bedroom and oversized owners closet, its a perfect income producing property or a fantastic spot to spend the winter months. 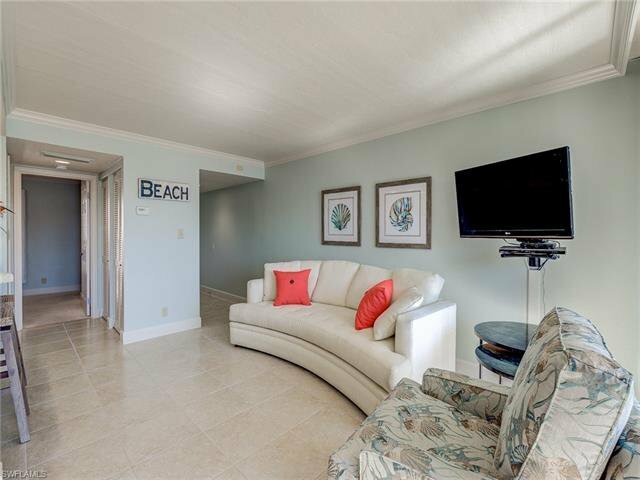 With the beach and pool just steps away you are never far from the beauty of the island. 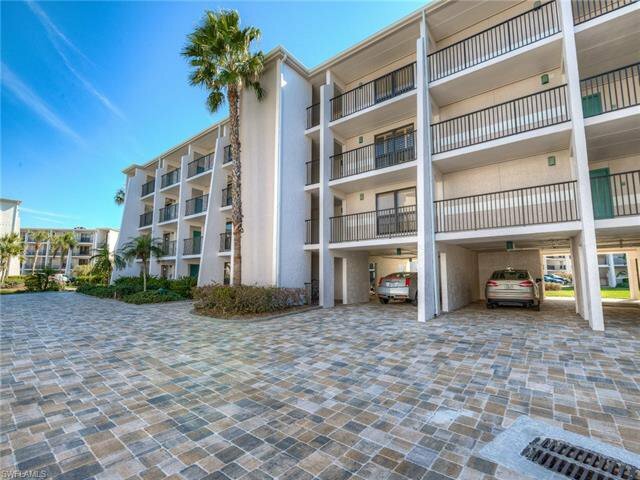 With a great income producing potential, similar units in the Sundial Rental Program net $41,000 per year. 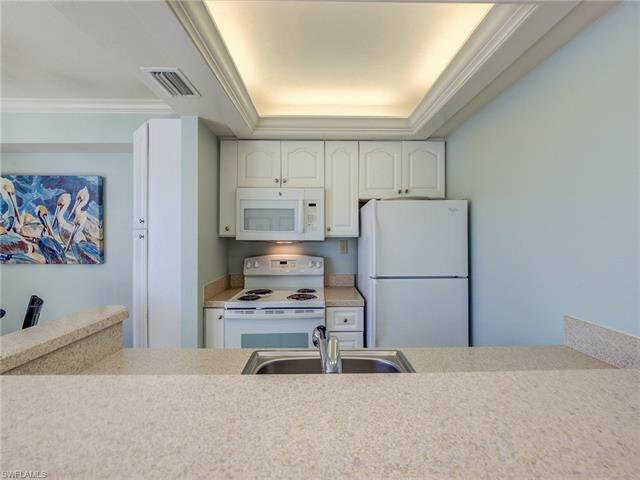 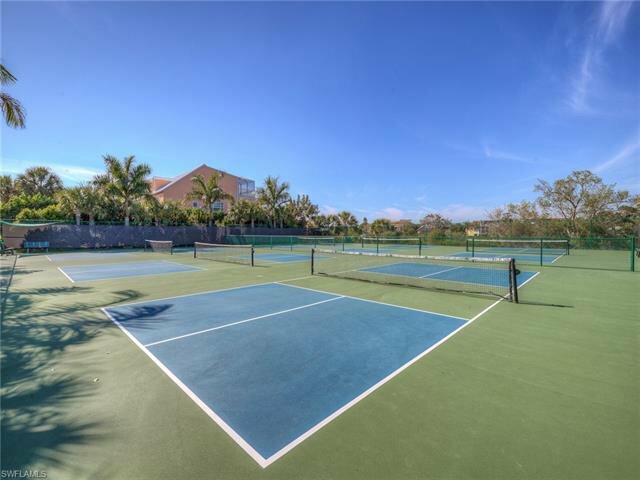 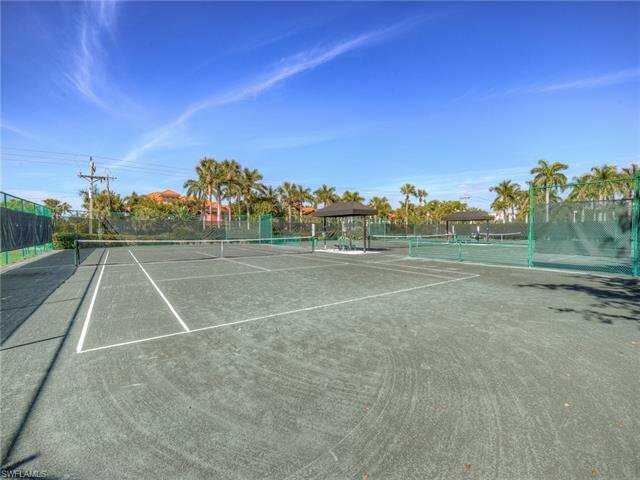 Do not miss the opportunity to own this exceptional Sundial Condo. 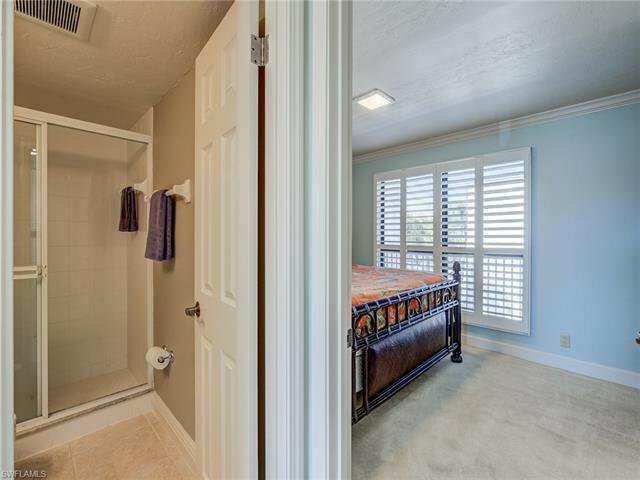 Listing courtesy of John Naumann & Associates. 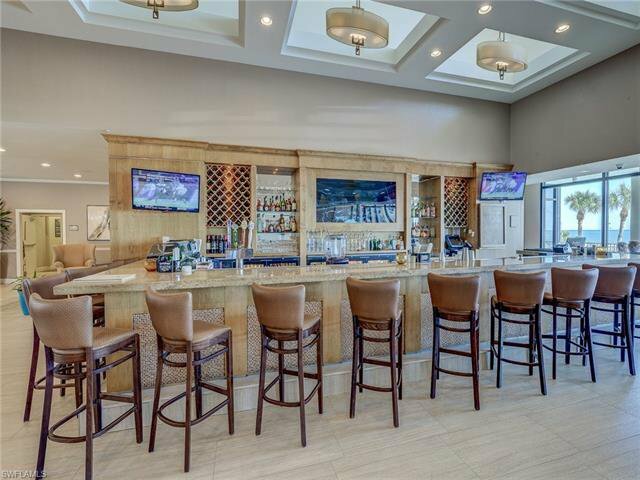 Selling Office: John Naumann & Associates.